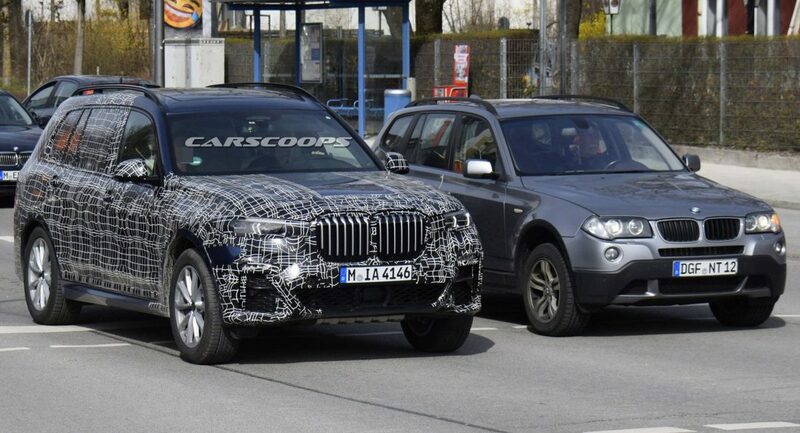 Spy photographers recently caught the 2019 BMW X7 next to the first-generation X3 and the images revealed the all-new model will be a pretty sizable beast. While BMW is keeping details under wraps, the company previewed the production model with the X7 iPerformance concept. 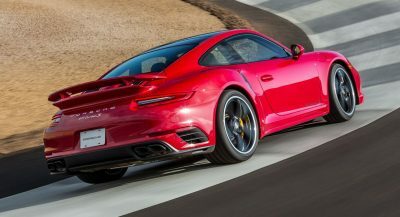 The automaker was coy on its dimensions but a report from Autocar suggested the concept measured 5020mm (197.6 inches) long, 2020mm (79.5 inches) wide and 1800mm (70.8 inches) tall with a wheelbase that spans 3010mm (118.5 inches). 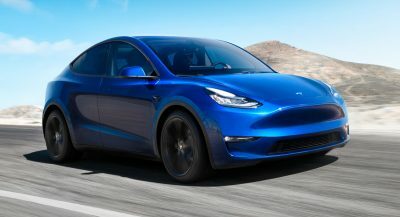 These dimensions will likely carryover to the production model and they absolutely dwarf the measurements of the first-generation X3. For comparison, the latter model was 4564mm (179.7 inches) long, 1853mm (73.0 inches) wide and 1674mm (65.9 inches) tall with a wheelbase of 2795 mm (110 inches). 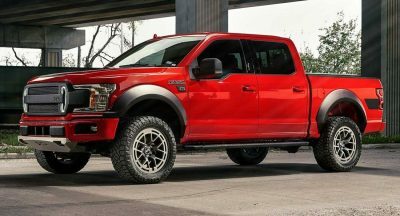 Of course, the X7 will have more in common with the X5 and the current model is 4907mm (193.2 inches) long, 1938mm (76.3 inches) wide and 1762mm (69.4 inches) tall with a wheelbase of 2933mm (115.5 inches). 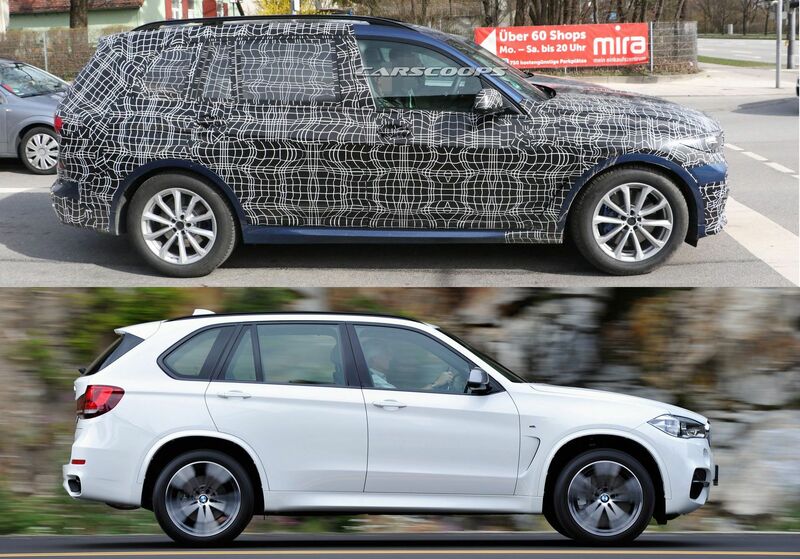 The new X5 is expected to grow in size but the X7 will apparently be around 113mm (4.4 inches) longer, 82mm (3.2 inches) wider and 38mm (1.5 inches) taller than the current crossover. More importantly, the X7 should have an additional 77mm (3 inches) of wheelbase and this will allow for a more accommodating third row seat. While it’s clear the X7 will become the largest BMW crossover ever created, the model could be slightly smaller than the Mercedes GLS. 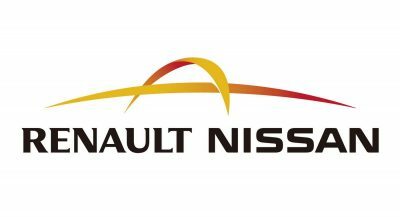 Looking at the numbers, the current GLS would be 101mm (4 inches) longer, 112mm (4.8 inches) wider and 50mm (2 inches) taller than the X7. Mercedes‘ seven-seater also has a 66mm (2.6 inch) longer wheelbase so it could have an edge in cargo capacity and interior room. 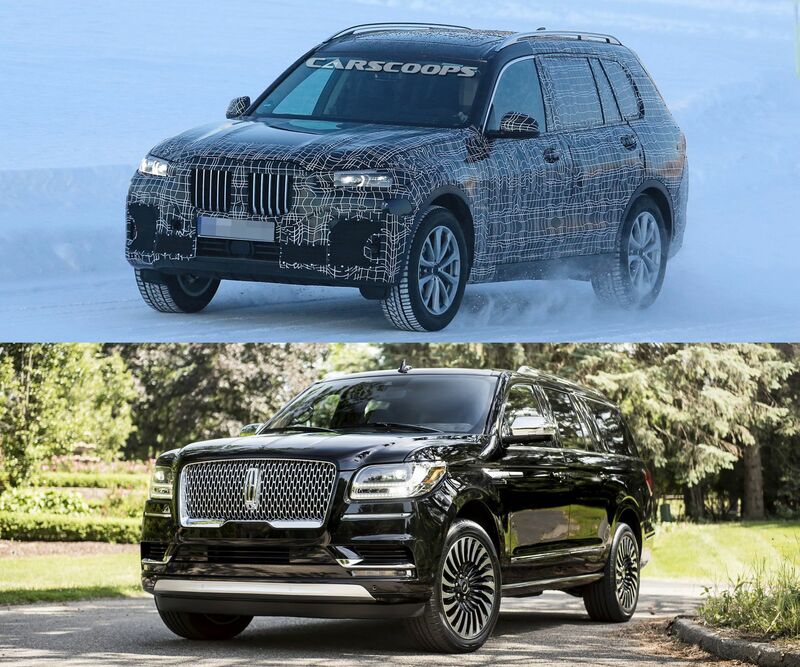 Of course, buyers looking who need even more space can pick up the new Lincoln Navigator. In extended form, the luxury barge measures 5636mm (221.9 inches) long, 2382mm (93.8 inches) wide and 1933mm (76.1 inches) tall with a Texas-sized wheelbase of 3342mm (131.6 inches). It’s not as big when you stop and consider how much the current X3 has grown in size. I don’t get the point of this thing if it isn’t as big as the GLS. Or maybe, it’s just supposed to be a flagship SUV like the Range Rover that happens to offer an extra 2 seats. The Ugly and the Beast. Russian doll design language; Merc, BMW, Audi. tbh. 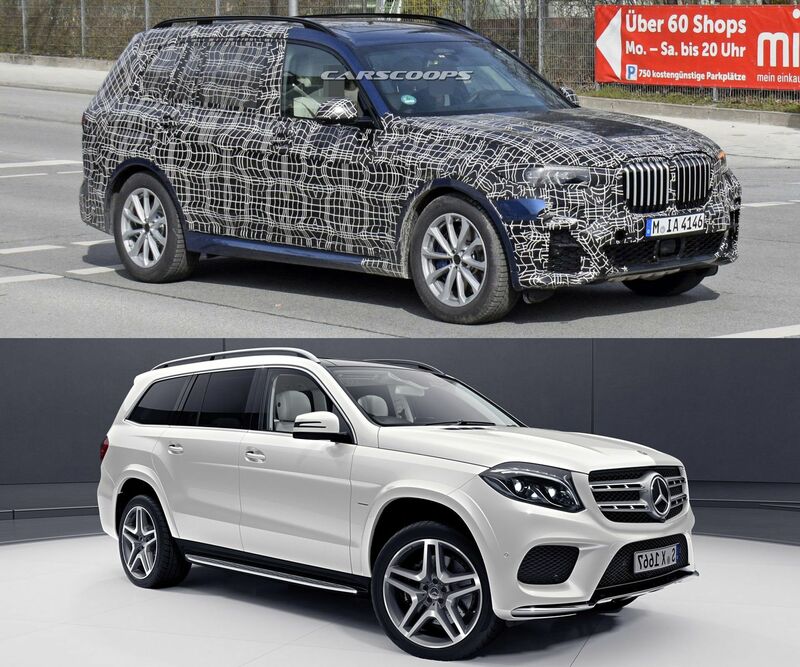 only the mercedes gls can give american a run for it’s money when it comes to design and luxury. bmw still got long way to go when it comes to large luxury suv. I think the Navigator looks nice on the outside (except for the headlight details), but when you look at the interior, there’s no comparison. American luxury brands (just Cadillac and Lincoln, at this point) seem to be stuck in the past, as far as design inspiration goes. 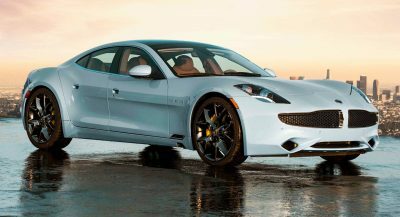 Cadillac is STILL pushing it’s “fins” and sharp angles, and Lincoln is trying to push a “mid-century modern” style that works for baby boomers, but not so much for younger and/or international customers. Previous PostPrevious 2019 Camaro Poll: Do You Prefer The Facelift Or The Old One?